Green Business Breakfast - Boston GreenFest - Aug. 16-18, 2019 - FREE! 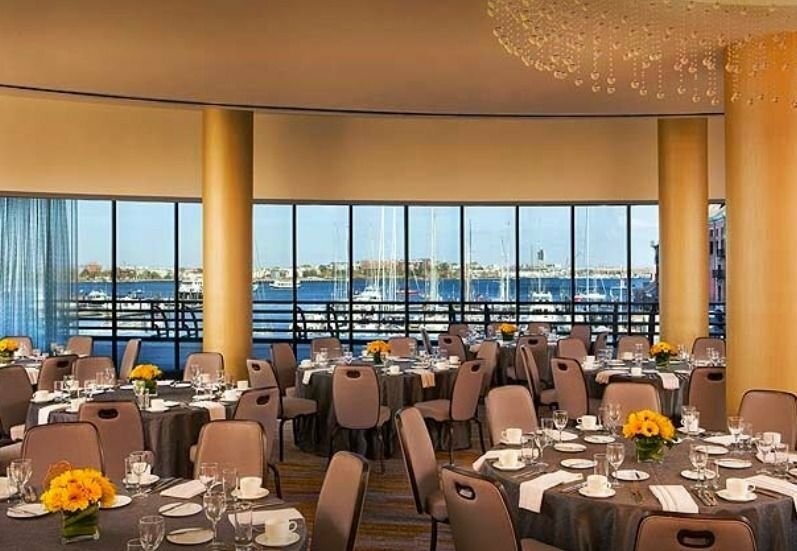 The Green Business Breakfast will be held at the Harborview Room at the Marriott Long Wharf. It is an opportunity for our exhibitors and sponsors to connect with other local businesses and entrepreneurs, big and small. This year we will collaborate with the American Sustainable Business Council (ASBC). As advocates for sustainable business practices through triple-bottom line principles, ASBC will share ideas with attendees on policy efforts to protect the planet, stave off climate change, and keep our companies in business. 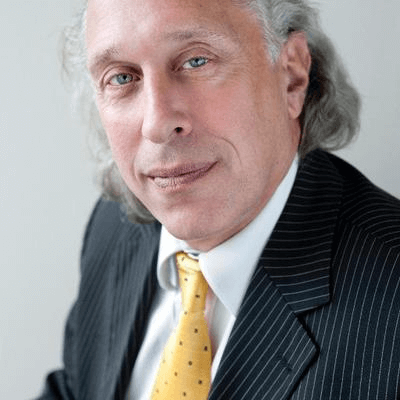 David Levine, Founder and President of ASBC, will speak along with another keynote speaker (TBA) and we will hear from an expert panel of Women in Environment. 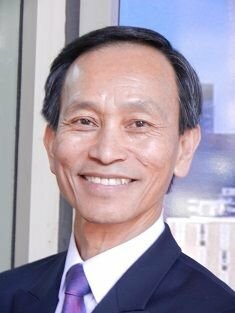 Nam Pham, Assistant Secretary of Business Development & International Trade for the Commonwealth of Massachusetts will welcome our guests. There will be a green initiative leadership awards ceremony and ample time to network. We are currently in conversation with our speakers and will be updating this page in the coming weeks. Check back to see all the great news for 2019! We are preparing the Green Initiative Leadership Awards for 2019. See below for the recipients of the award in 2017 and 2018. Vilas Dhar is a social impact investor, attorney, and adviser to governments and businesses, known for his novel work connecting private capital and public good at individual and systemic levels. Vilas's career has included founding a recognized socially conscious law firm, investing in high impact ventures, advising governments on digital services, entrepreneurship, and innovation programs, and creating the Next Mile Project (now a part of Social Innovation Forum) , a first of its kind nonprofit incubator in Boston, Massachusetts. At the philanthropically supported Next Mile Project, nonprofits receive access to best of class services including professional workspace, back office support, preferred funding opportunities, and strategic and communications resources to support and scale their impact - leveraging private sector expertise for the public welfare. He is currently the Gleitsman Fellow in Leadership in Social Change at the Center for Public Leadership at Harvard University, and has previously served as an Entrepreneur in Residence at the University of Illinois. He holds a J.D. from New York University School of Law, where he was a member of the Order of Barristers, as well as Bachelor’s degrees in Biomedical Engineering and Computer Science from the University of Illinois, where he was named University Chancellor’s Scholar. 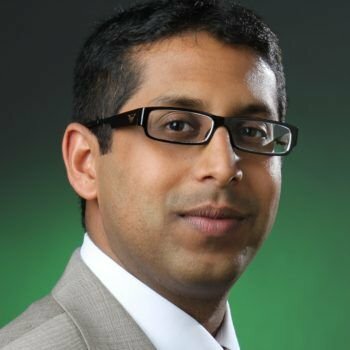 Vilas speaks and writes on impact investing, millennial leadership, and social change, and has addressed audiences on five continents, including lectures/panels at the White House, the United Nations, and Capitol Hill, and has been profiled/published in digital publications ranging from Forbes Magazine to the Harvard Business Review. Activist, author, academic, thinker, doer, community unifier. 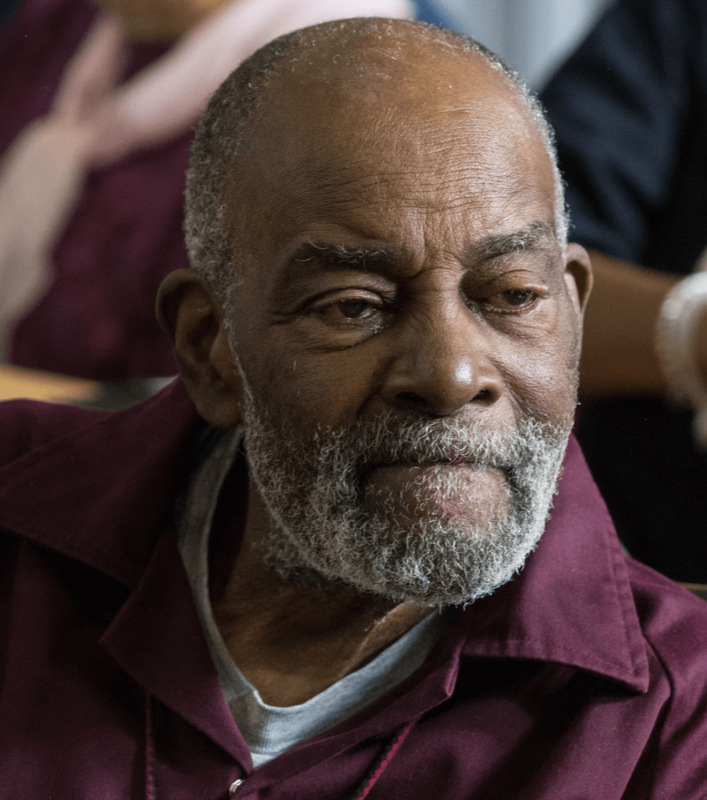 Mel King has spent a lifetime making a difference in the City of Boston, righting wrongs and inspiring everyone to be their best selves. He served 10 years as state representative (1972-1983) and ran for mayor of Boston against Ray Flynn. He founded the Rainbow Party which eventually merged to create the Green Rainbow Party of Massachusetts. He founded the Mel King Institute and South End Technology Center. He cares deeply about making sure people's needs are met, advocating for fair housing and solid neighborhoods. However, his priority is insuring our future by giving children the gift of education and technical skills. Mel may not have focused specifically on the environment throughout his many years of work, but he has always treated people with dignity and respect. As a role model in the community, Mel has motivated people to care about each other and this is perhaps the highest form of environmental stewardship - when we care about each other, we are sure to take care of the place where we live. Juan Aurelio Lopez is the Director of Research and Policy for Boston City Council, the Executive Producer of the TV show “Política Entre Amigos” on WCEA TV Cuenca Visión (a program that celebrates democracy and promotes freedom of speech), President of the Massachusetts Latino Democratic Caucus, and National Vice President for the Northeast of the League of United Latin American Citizens (LULAC). Juan is also the Executive Latino Program Director of Boston GreenFest. For three years he has been helping to bring the Spanish-speaking community to join the English-speaking community to learn more about sustainability and work together towards solutions. Eastern Bank, under the guidance of CEO Bob Rivers, has recognized not only the value of social impact, but the importance of environmental impact. Eastern Bank became a member of the CERES Company Network and has made a commitment to maintaining a sustainable business across Massachusetts, southern and coastal New Hampshire and Rhode Island. This membership will help support Eastern Bank’s efforts to improve its sustainability policies, procedures, along with its social and environmental performance. In fact, Eastern Bank has provided $185 million in financing to fund 17 solar farms, which produce enough energy to provide power for 13,300 homes just in Massachusetts. For the past 10 years, Isaac's Moving and Storage has been the quiet force behind making Boston GreenFest possible. Without their assistance to move exhibitors on and off the plaza we would likely be a very different event. Through the relationship that we have developed with Isaac's, the company has realized how important sustainability is and has been implementing numerous initiatives over the years. They have even found a way to incorporate green tips into their website! Thank you, Isaac's! Governor Dukakis held the position of Governor of Massachusetts for three terms, the longest serving governor in the history of Massachusetts (1975-1979; 1983-1991). During that time, he was instrumental in making important improvements to the mass transit system and in fact rode the T to work every day.. Following his position as governor, Dukakis was nominated by President Clinton, to serve a five-year term as a member of the Board of Directors of Amtrak. Given that the transportation sector still contributes a large share to Green House Gas emissions (around 27% in the US in 2015 according to the EPA), the work that Governor Dukakis did was both pragmatic and visionary. 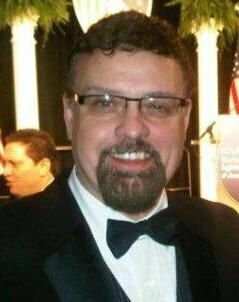 He has continued his work by conveying his outlooks on policy and leadership as professor at Northeastern University and UCLA. The next generation is therefore able to find inspiration and innovative perspectives from one of our most modest yet amazing leaders. Over more than 40 years, Greg Watson has worked in the sectors of agriculture and clean energy. He inspires young and old with his enthusiastic attitude and educational mission. He not only avidly supports urban agriculture and green roofs, but wind energy. In fact, while he was senior Advisor for Clean Energy Technology within the Executive Office of Environmental Affairs, he developed a stakeholder process for assessing the nation’s first proposed offshore wind project. In the 1990s, Watson spent four years as the Educational Director and Executive Director of the New Alchemy Institute at Cape Cod. This provided a base for him to appreciate and practice organic agriculture and aquaculture. Having served as the 19th Commissioner of Agriculture with the Commonwealth of Massachusetts under Governor Deval Patrick and also as Commissioner (1990 to 1993) under then Governors Dukakis and Weld, major accomplishments included the promulgation of innovative groundwater protection regulations designed to prevent contamination of aquifer recharge areas; he chaired the state’s Public Market Commission, which oversaw the planning and construction of the Boston Public Market. From 1995-1995 he served as executive director of the Dudley Street Neighborhood Initiative where he worked with residents and staff to establish one of the nation’s first urban agriculture programs featuring a 10,000 square foot greenhouse. Currently the Schumacher Center’s Director of Policy and Systems Design, Greg Watson continues to grow his list of accomplishments. However, it is his intelligence, holistic approach, perseverance, and humility that enables him to be so successful at moving ideas to action. Nam Pham has long been involved in making the community a better greener place. Starting with his own Vietnamese community and now branching out across the state. He has great faith in small businesses and recognizes their value as an economic building block. He works hard to insure that small businesses are able to thrive along with medium and large ones. As Assistant Secretary he is also committed to bringing small and large businesses into the clean energy sector which is simultaneously making a difference for our planet and our Commonwealth. A. Work towards making a sustainable model villages considering 12 developmental parameters such as (health, hygiene, food, water, shelter, education, income generation/job creation, energy, social equity, connectivity,spiritual well being & public domain) and having this developmental process in rigid framework which can be prototyped and customized to the local environment. B. Empower youth and leaders in villages to take responsibilities to uplift life in rural India. C. Put together a coalition of individuals, NGO’s, experts, corporations in India and US who would want to be involved, brainstorm (generate ideas), share resources and competencies to help bring change, hope and smiles to the people of villages of Vidarbha and India. Mr. Darade is a board member of the Dr. APJ Abdul Kalam Foundation whose mission is to create a better and livable planet earth and ensure sustainable development for the nation through integrated action of youth and citizens. He is a member of Buldana District Council and a faculty member of the Art of Living under the direction of Sri Sri Ravi Shankar. He also holds a certificate from NASA for working on the Mars Rover and Deep Impact Mission and a Masters in nanotechnology from the University of Cincinnati, and was an entrepreneur in the USA before returning to India. In a short time, this remarkable man has been able to make an enormous impact on our planet.